I’ll no longer be maintaining my blog at lornamcampbell.wordpress.com but will set up a redirect shortly. Onwards and upwards! 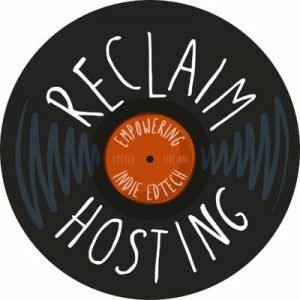 This entry was posted in Uncategorized and tagged one of us, reclaim hosting. Bookmark the permalink.